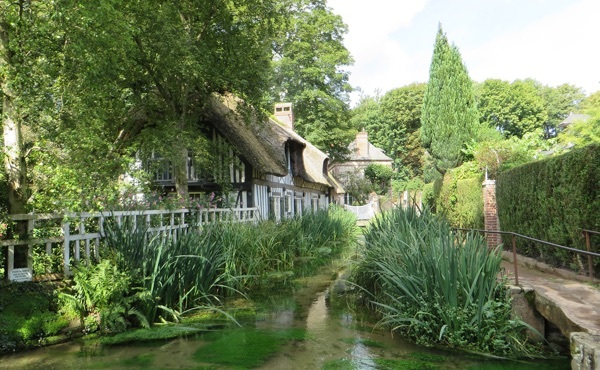 We are located at Fécamp, Normandy on the seaside which is 2 hours 15 minutes from Paris, 1 hour from Deauville, 1 hour from Rouen, 45 minutes from Le Havre, 20 minutes from Etretat. Click below to book your Bénédictine Experience now. From Paris (A13), Exit n°25 Fécamp. From Deauville (A29), Exit n°6 Saint-Romain-de-Colbosc / Etretat. From Rouen (A29), Exit n°8 Fécamp. From Le Havre, take the D6015 to go until Fécamp. From Etretat, take the D940 to go until Fécamp. From Dieppe, take the D940 to go until Fécamp. Line Paris Saint-Lazare / Le Havre. Change at Bréauté-Beuzeville station and get a direct coach line to Fécamp station. The Palais Bénédictine is a stone’s throw from Fécamp Marina. From the train station, walk along the Berigny quay in the direction of the sea. Take the “rue du Domaine” on your left and walk 200 meters. Then the sumptuous Palais Bénédictine appears on your right. 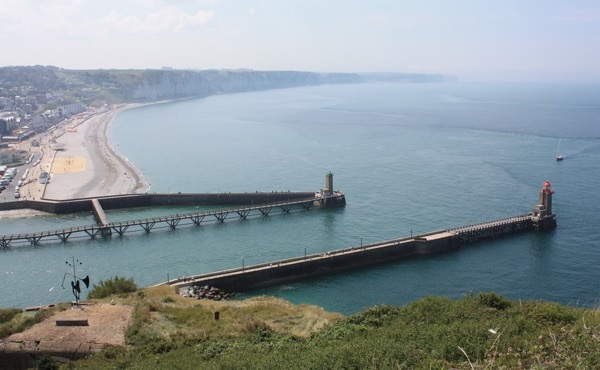 The hiking trail GR21 links the cities of Le Havre and Le Tréport. It goes through Fécamp and the Berigny quay. Hiking is a great way to discover the Albatre Coast and its monuments such as the Palais Bénédictine. 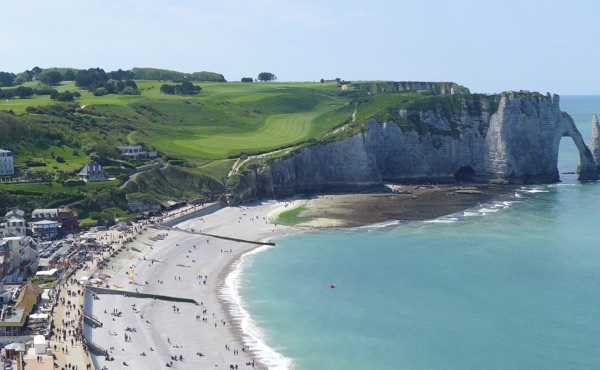 From Le Tréport to Le Havre, the Alabaster Coast Cycle Route is a bicycle course along the Channel coast. 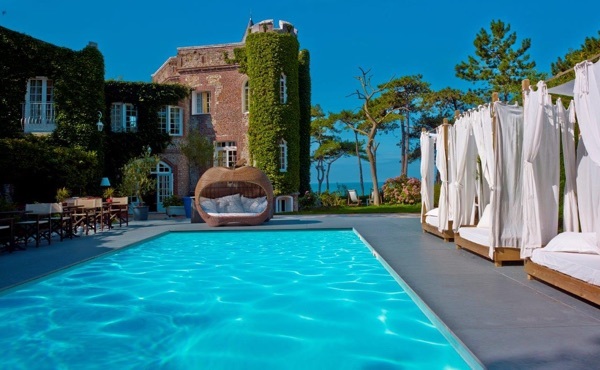 It shows you a mosaic of exceptional panoramas such as the Cap Fagnet in Fécamp. 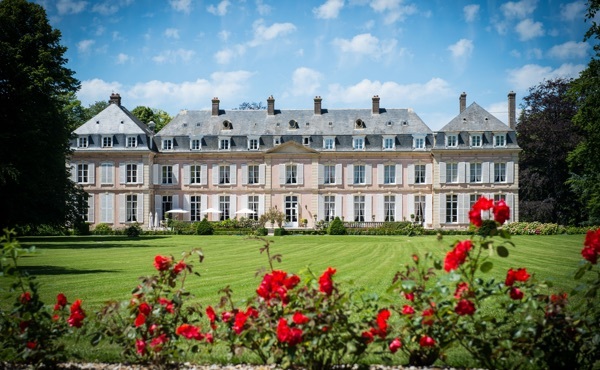 Enjoy your halt in this city by visiting the Palais Bénédictine, 400m from the Cycle Route. 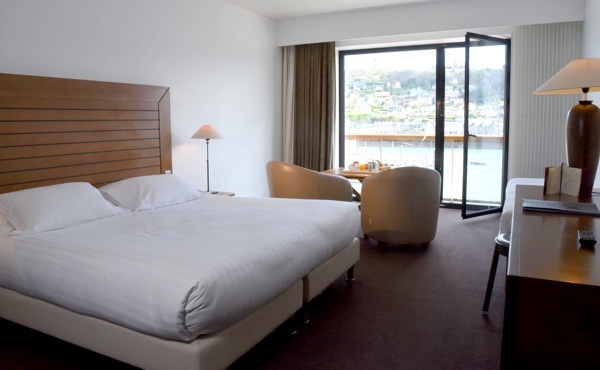 Your hotel with sea view at Fécamp. Life in a Château in all its simplicity. A charming hotel & restaurant with sea view. Is there not a more beautiful way to spend time? Weigh anchor in the Normandy capital of the Côte d'Albâtre. 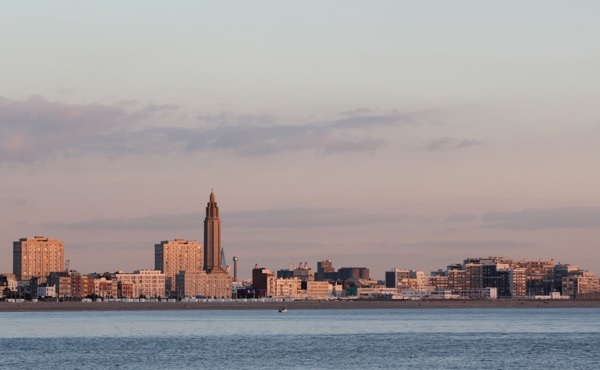 A city of architecture, art, cinema and a seaside and marina resort, it's Le Havre, the seductress. 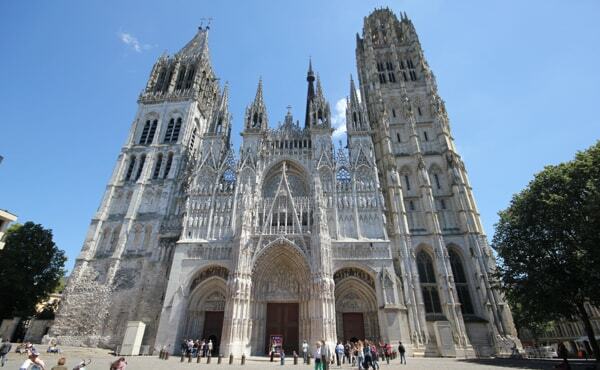 Welcome to Rouen, capital of Normandy. 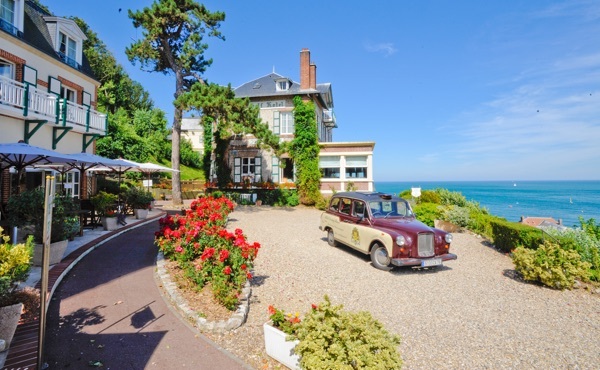 Between the waves and greenery, discover the Plateau of Caux Maritime. 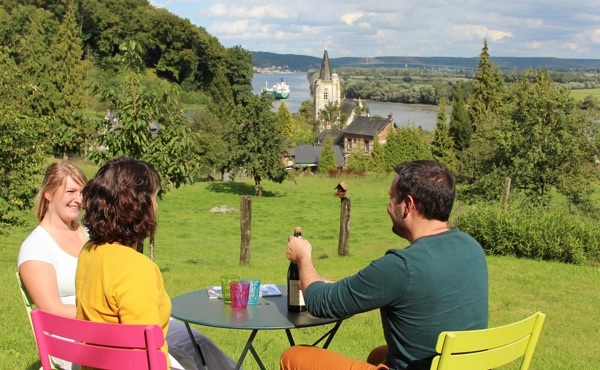 Between the river and countryside, discover the attractions of the Valley of the Seine!